I've blogged often about my renewed commitment to health and fitness. I'm not only talking physical fitness, but mental and spiritual fitness as well. Mediation and prayer have become huge focal points in my life. But, I'm also committed to getting my body in shape, both inside and out. I've started by eating right, having more of the vegetables that I love, drinking more water, limiting my indulgence in sweets and fatty foods. I've recently started juicing, and making delicious shakes and smoothies from kale, lettuce, beets, and lots and lots of FRUIT. I've also begun working with my friend Sakina (https://www.goherbalife.com/wgwellness/en-US) to add nutritional supplements to my diet. All of that is great. But, I haven't stopped there. Our First Lady, Michelle Obama, has spoken about the merits of exercise and staying active. Black women don't have a huge reputation for working out. But seeing Mrs. Obama's toned arms and toned physique is enough to get me moving. She has inspired me to get in shape, and this year I am committed to trying different activities to see which ones I like and what I can incorporate into my new healthier lifestyle. 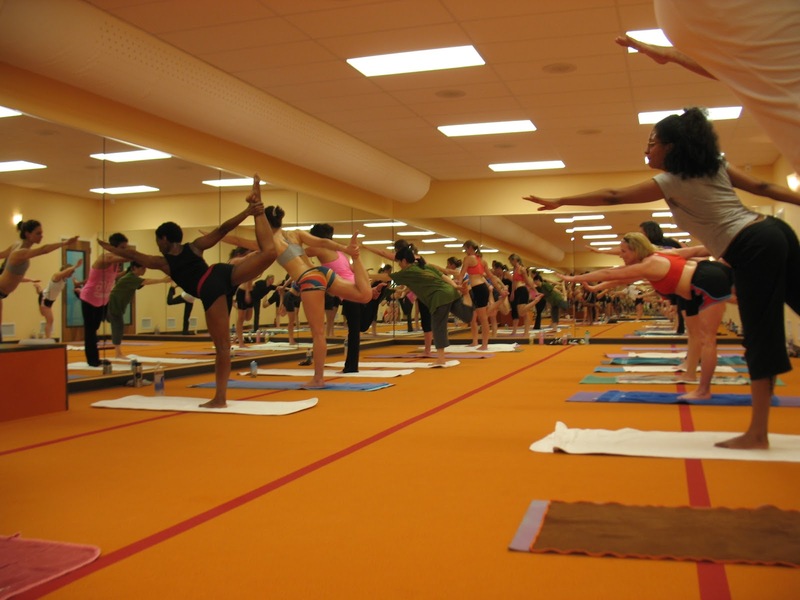 By now, you've heard me talk about my love for hot Bikram yoga. 105 degrees of heat, stretching, twisting, and meditation. I try to go at least once a week, although lately the weather has been too cold to do so. After sweating in a hot room for 90 minutes, the last thing you want to do is put a coat on! And, the freezing temperatures in NYC would cause me to get sick if I went from blazing heat to drastic subzero temps. So, until the weather warms a bit, I've started looking for new ways to get my workouts in. 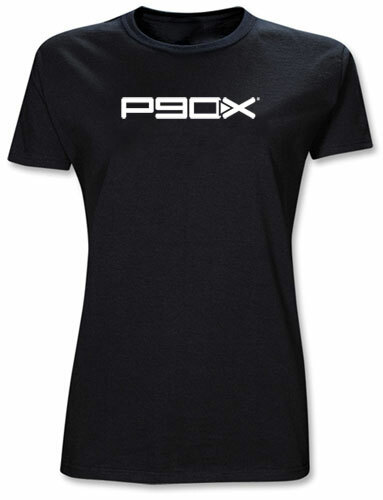 Today, I attended my first P90X class. WOW! Talk about intense! Along with five other ladies, I jumped, jogged, stretched and sweat it out this morning. We did planks, push-ups, lunges and more. And I loved it. The before and after photos posted online by other P90X users are inspiring. If I keep doing this workout, I'm sure my body will show results in no time! 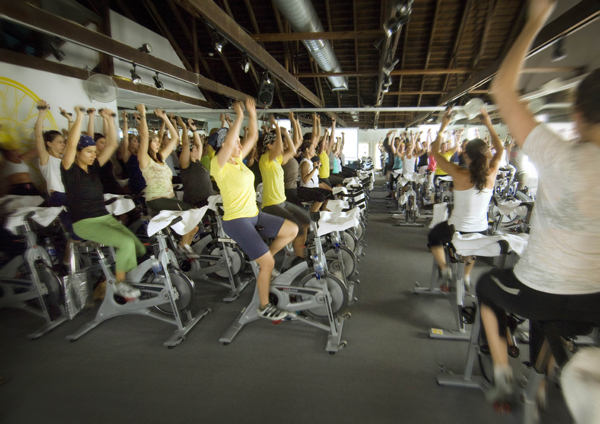 This week, I am scheduled to attend my first SoulCycle class! The word 'excited' isn't sufficient to describe how I feel. For months, I've been eager to try a spin class. What better way to test it out than to go to a class with great music, high energy, and fantastic instructors? I can't WAIT to get in there and strap my feet to those bike pedals. This should be fun! Another activity that I enjoy a great deal is walking. In NYC, this is a great way to exercise for free while taking in all of the sights, sounds, and bustling activity. Often, instead of jumping on the train, I walk at least ten city blocks (sometimes double and triple that) as an easy chance to burn some calories. I turn my music up in my headphones and GO! On weekends when the weather permits, I power walk in my favorite park. 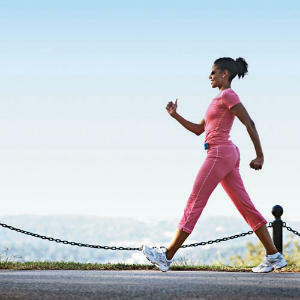 Walking is something we all can do no matter how much we hate exercise. Get off of your train or bus one stop early and walk the rest of the way. Or park your car further away from your destination than usual, and take the opportunity to walk more than you typically do. A little bit of cardio goes a long way. What activities do you enjoy? How do you exercise and stay fit? Share your fitness tips and lets encourage each other to make 2013 the year that we stop talking about it and begin DOING it! Another inspiring blog, thank you! For me, it's street dance classes, and occasionally zumba classes. And like you, I love walking, a great way of clearing the mind. 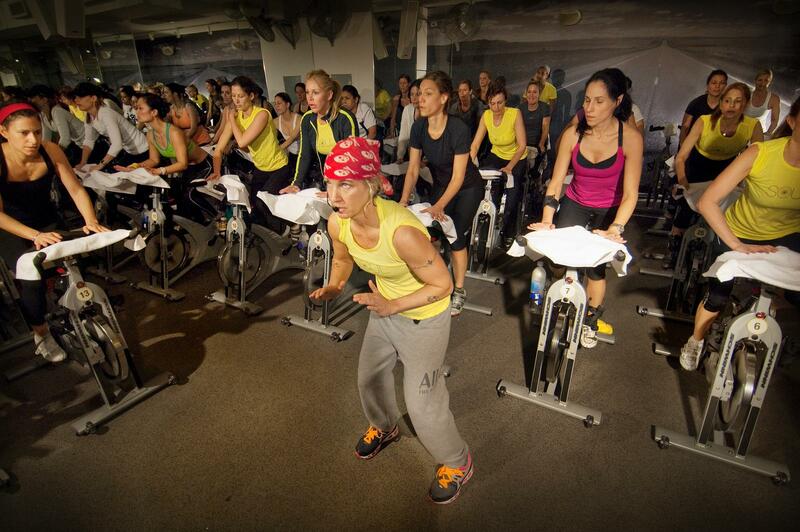 Enjoy soul cycle, let us know how it goes! Thanks, Kemi. DANCE CLASS! That's gotta be next on my list. Sounds like so much fun. Great... I just joined the YMCA and they have a great boot camp class, great zumba and yoga (they've gotten better)....I've been going with my friend and cousin and we motivate each other. Tracy you are so inspiring. I have been trying to get it together myself. I have altered by eating my hobbits (sort of had no choice give the tummy issues I have). My current mission is exercising which I hate but I have to do it. Luckily I have a new coworker who loves to work out and eat healthy so we are doing this together. Keep it up Tracy. Your doing wonderful and you are truly an inspiration hun.